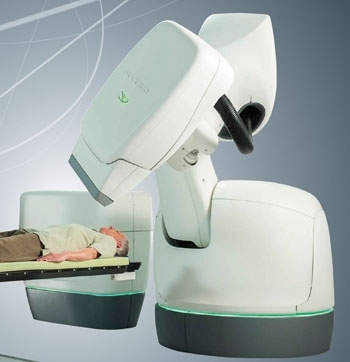 Image: The Radixact image guided, intensity modulated radiation therapy (IG-IMRT) system (Photo courtesy of Accuray). 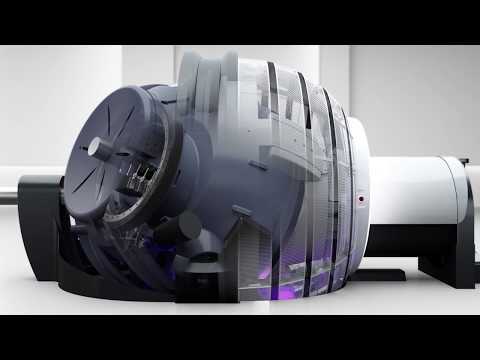 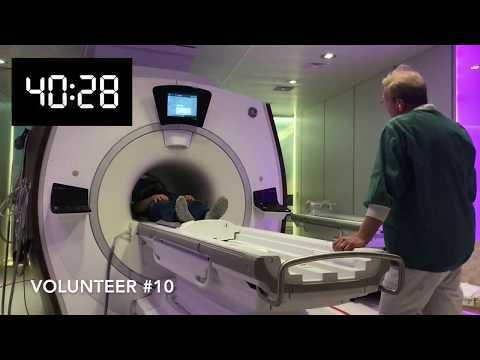 A next generation TomoTherapy platform is capable of treating virtually any radiation therapy (RT) indication including breast, lung, prostate, and head and neck cancers. 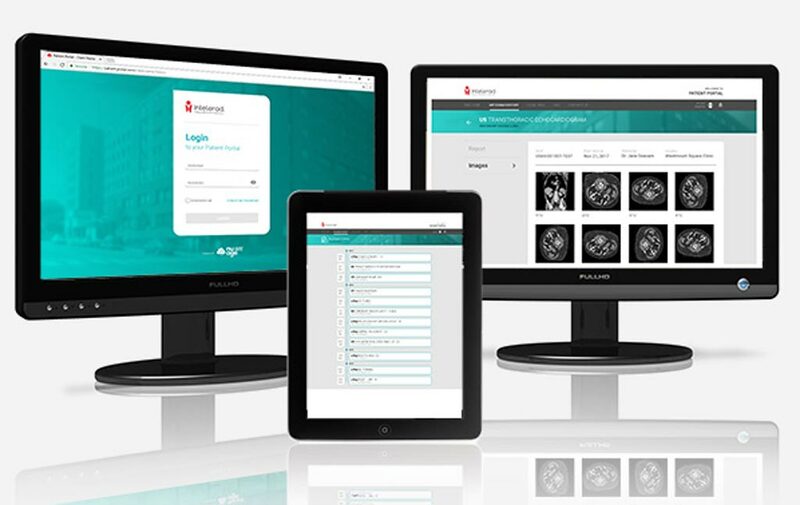 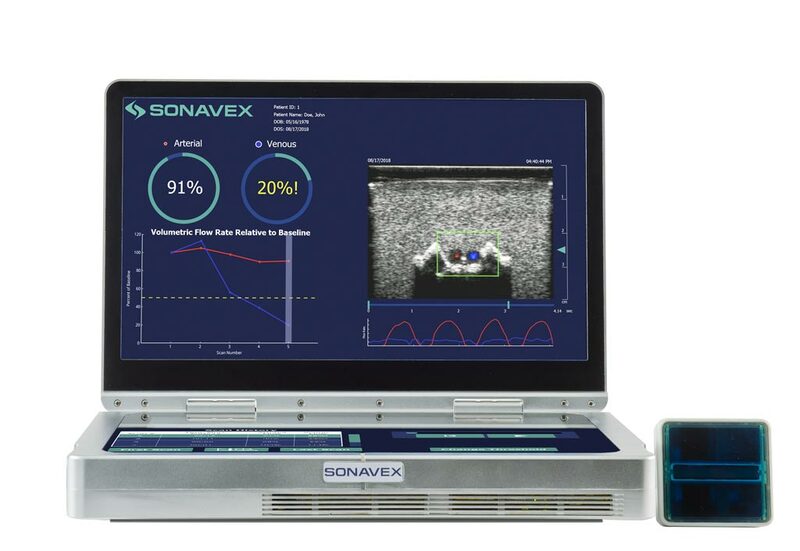 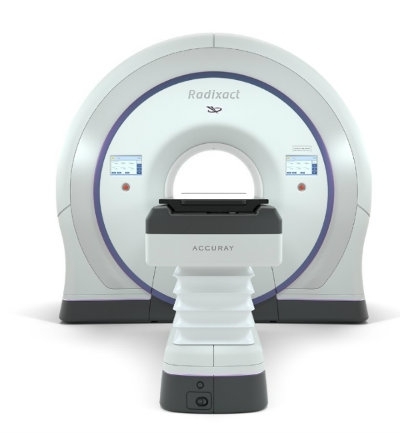 The Accuray (Sunnyvale, CA) Radixact System is an innovative image guided, intensity modulated radiation therapy (IG-IMRT) system with best-in-class clinical workflows and highly conformal treatments enabled by a unique ultra-fast binary multi-leaf collimator (MLC). 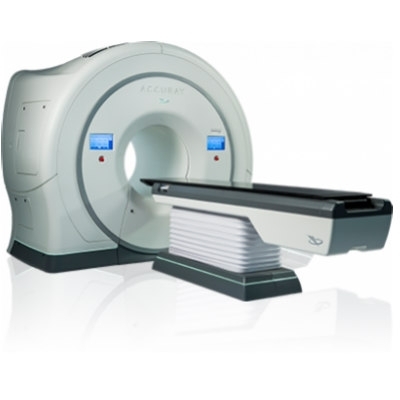 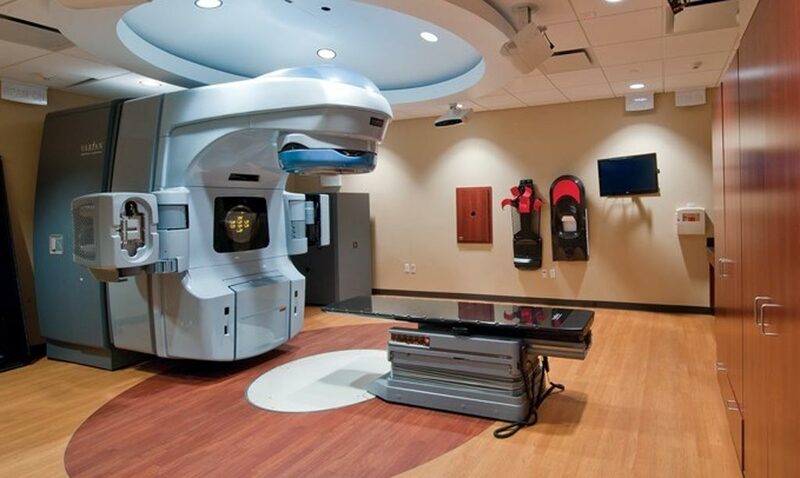 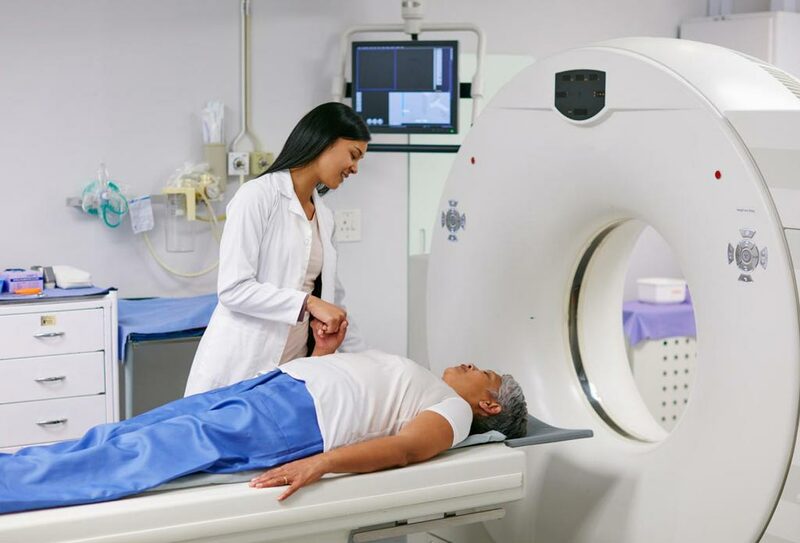 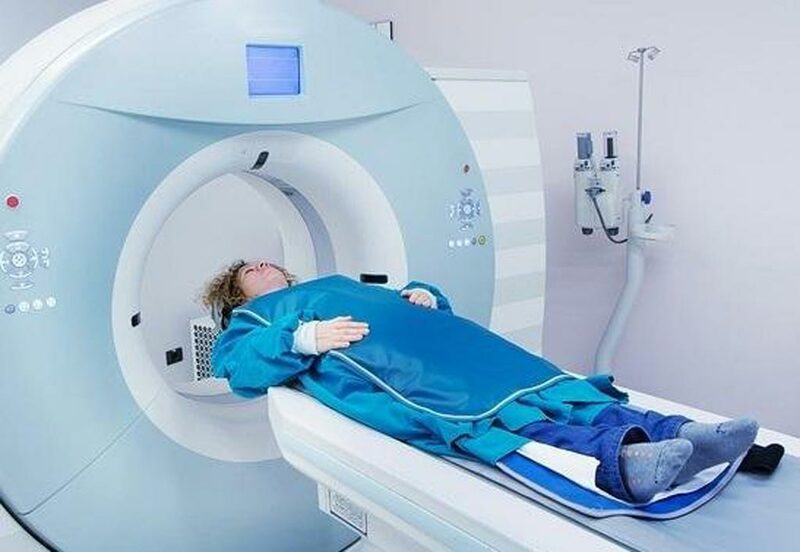 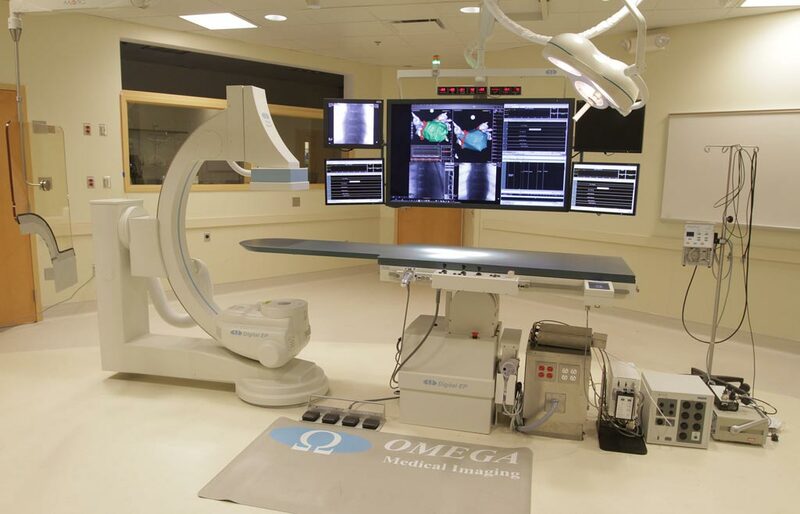 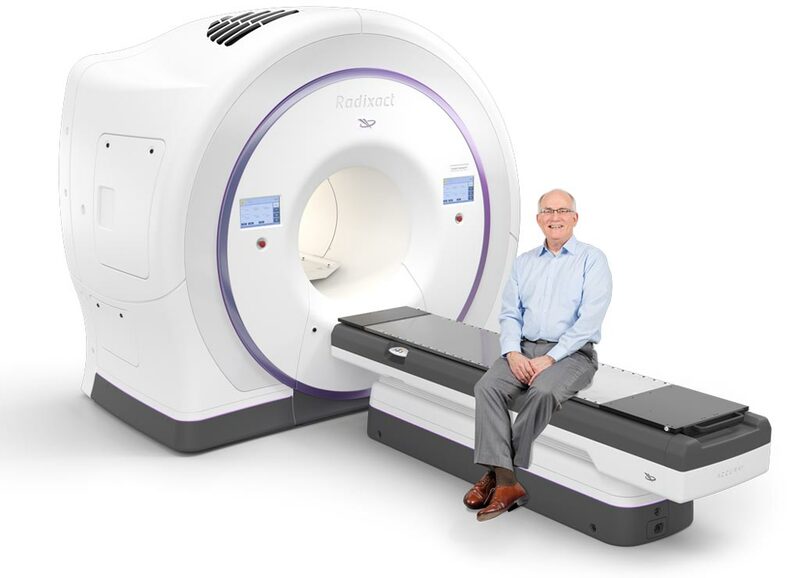 Additional features include a powerful 1,000 MU/min shielded linear accelerator, a continuous 360 degree ring gantry with low-dose helical fan beam technology that can revolve at speeds of 10 RPM, and three dimensional computerized tomography (3DCT) image guidance. 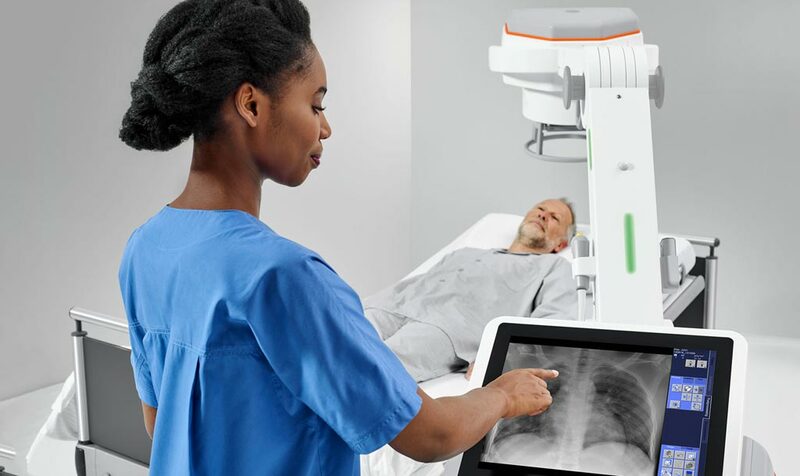 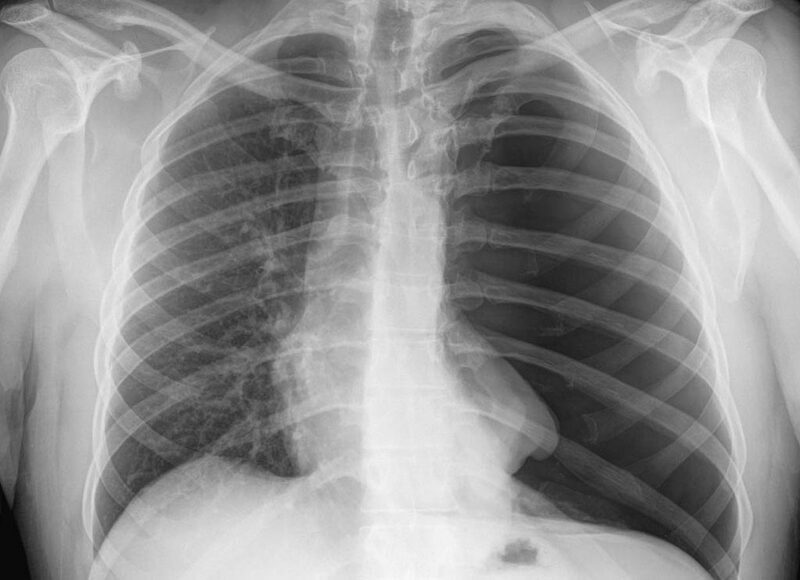 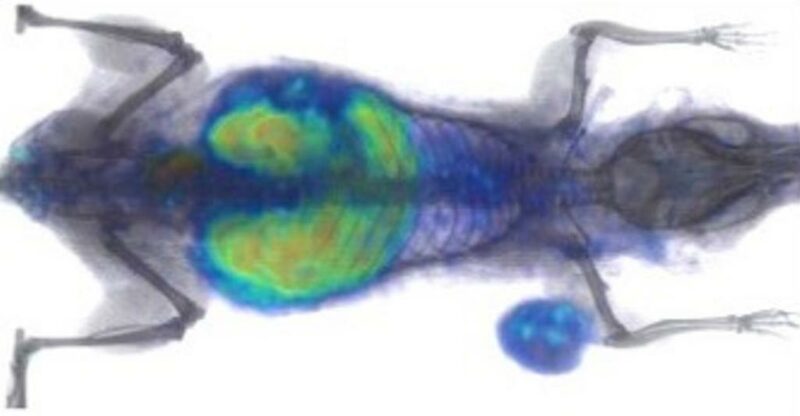 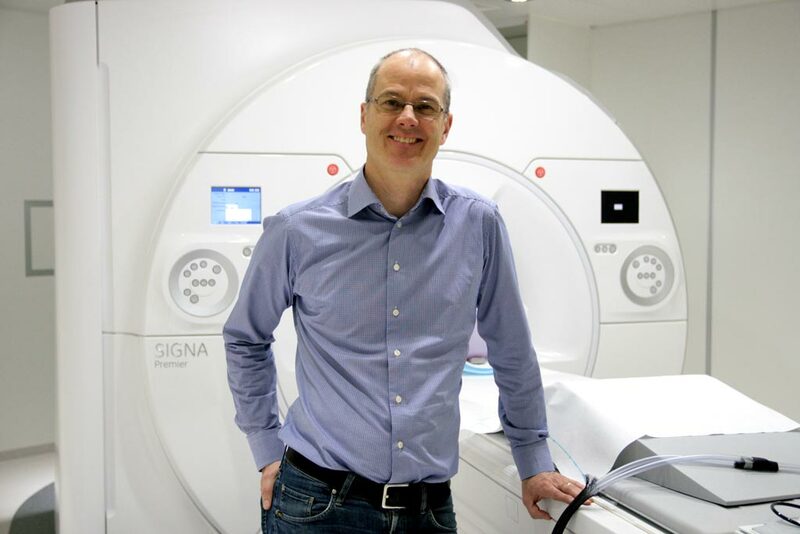 Using a refined x-ray beamline and next-generation CTrue imaging technology, the system can deliver scalable and highly reliable treatments for patients with a variety of individual treatment needs. 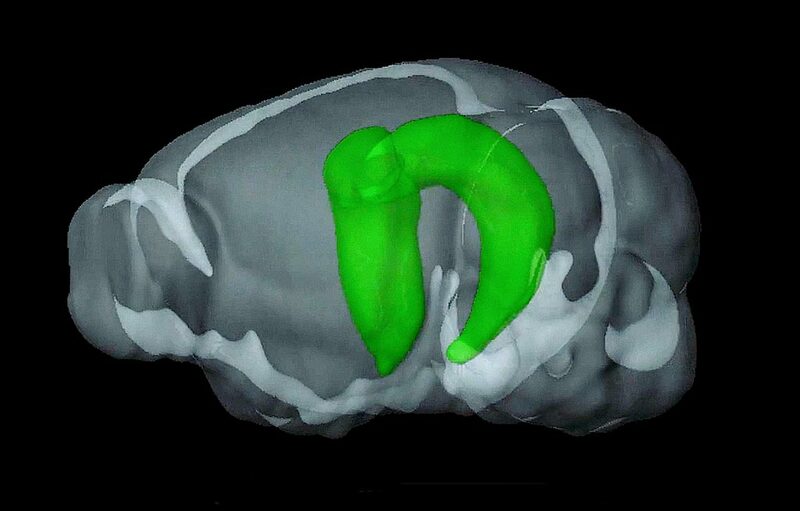 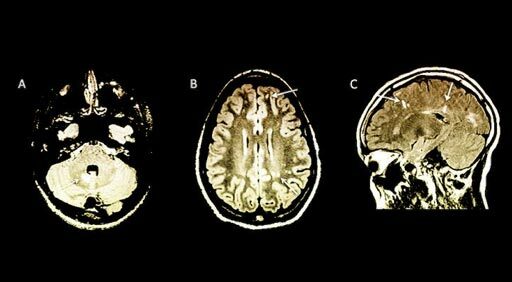 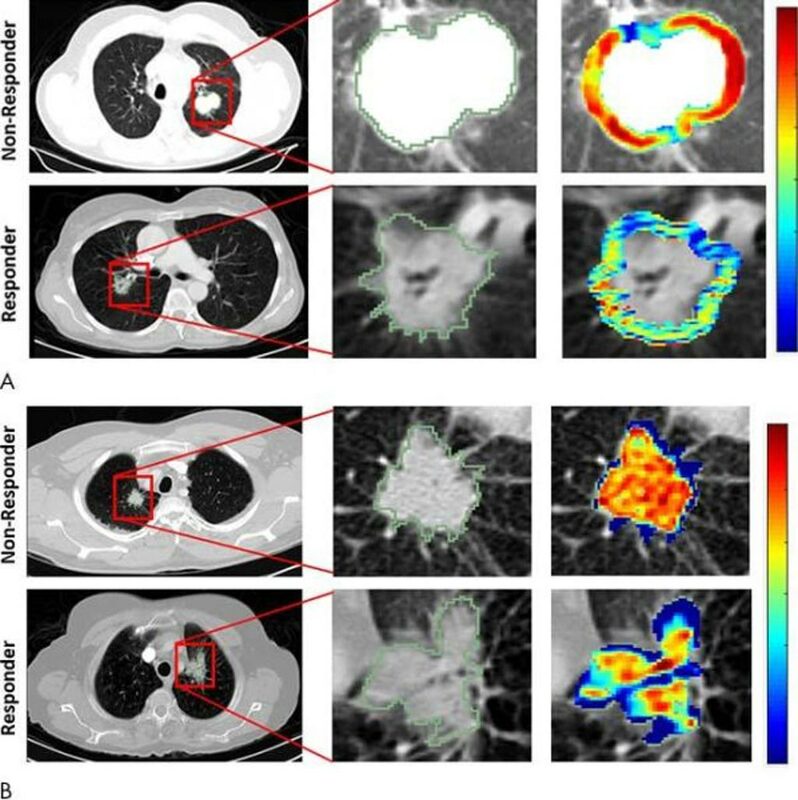 CTrue also provides a sophisticated iterative reconstruction option that combines low dose imaging with good soft-tissue contrast. 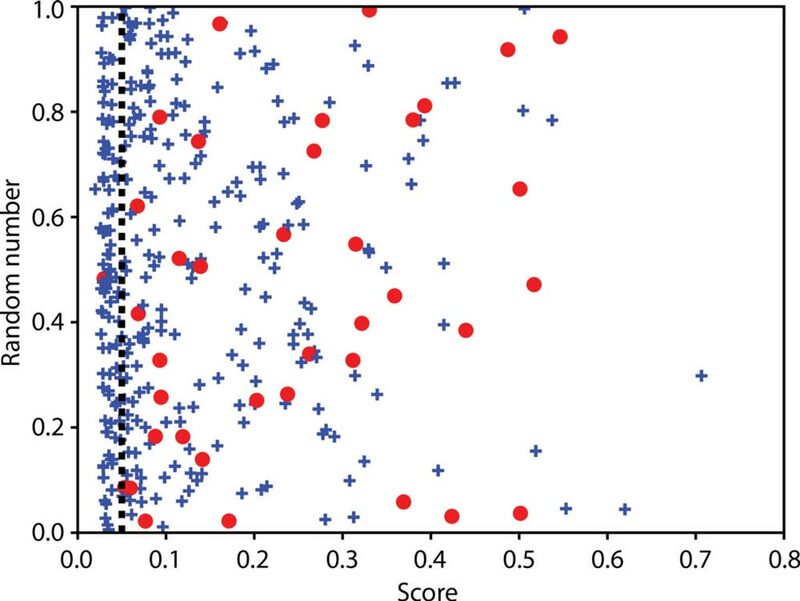 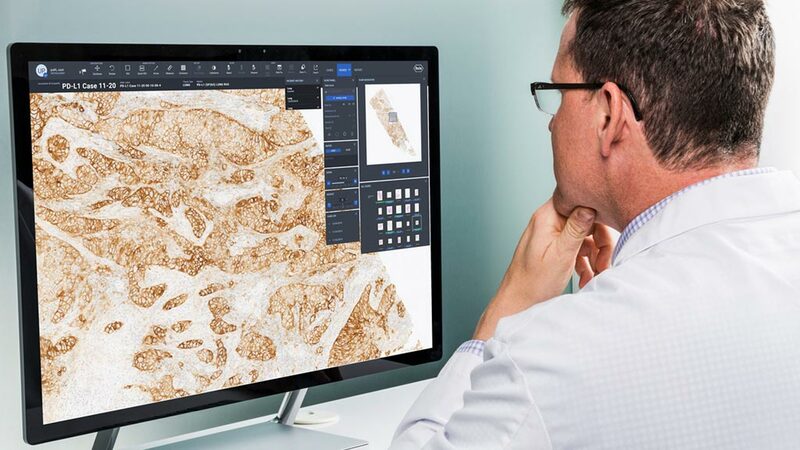 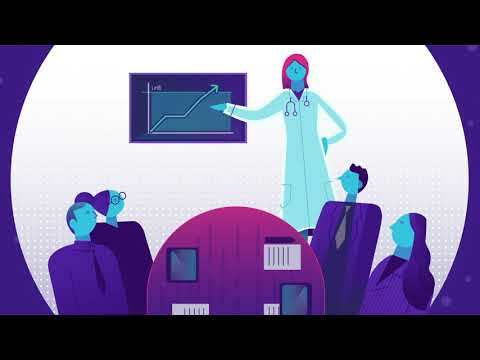 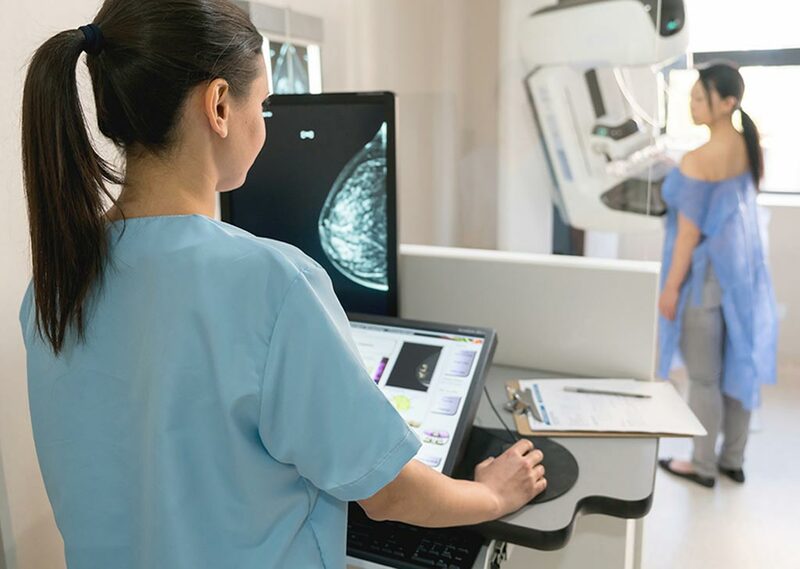 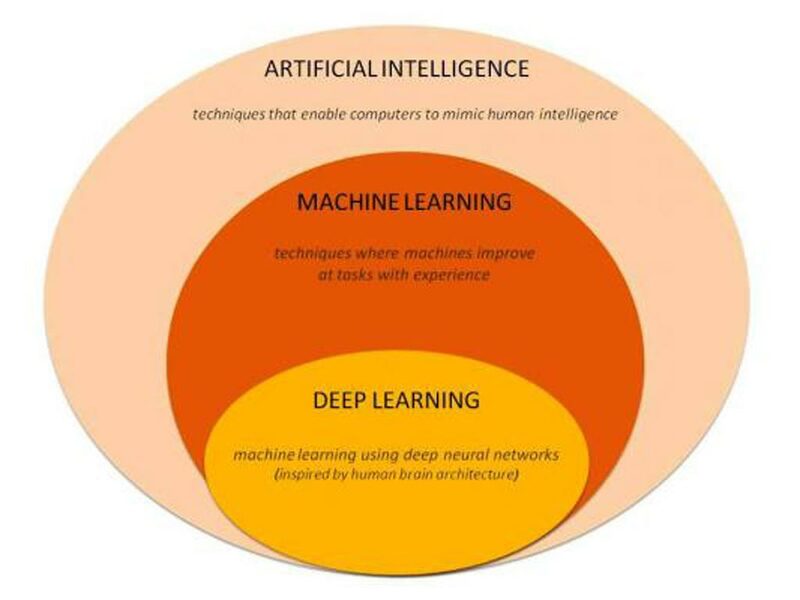 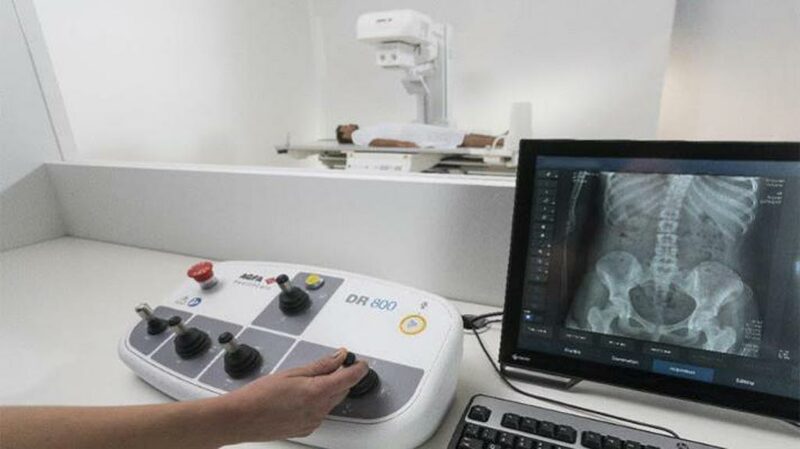 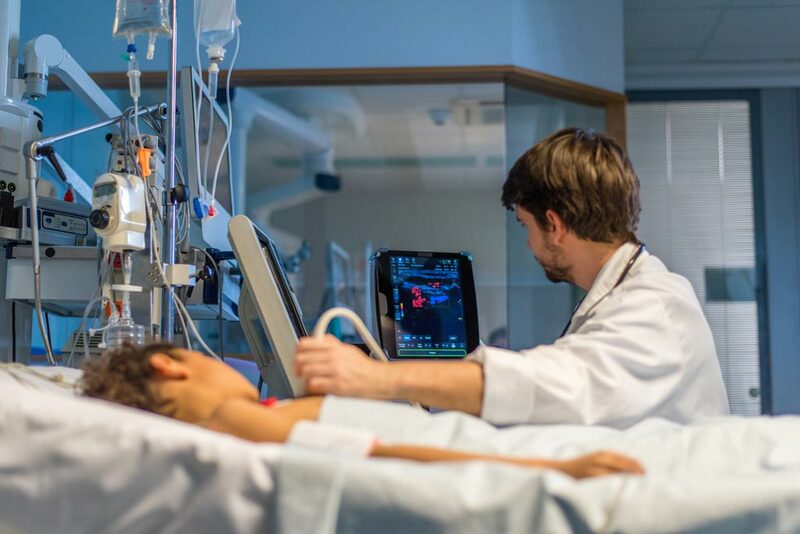 The integrated imaging solution enables clinicians to deliver highly accurate dose distributions that conform precisely to the shape of the patient’s tumor and minimize dose to normal, healthy tissue. 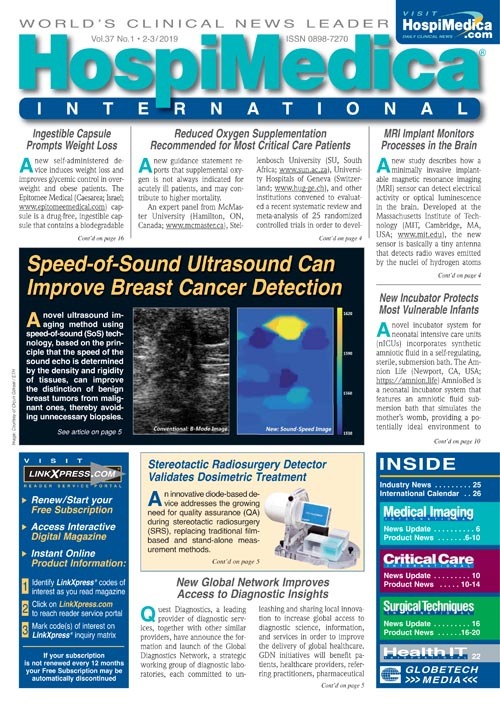 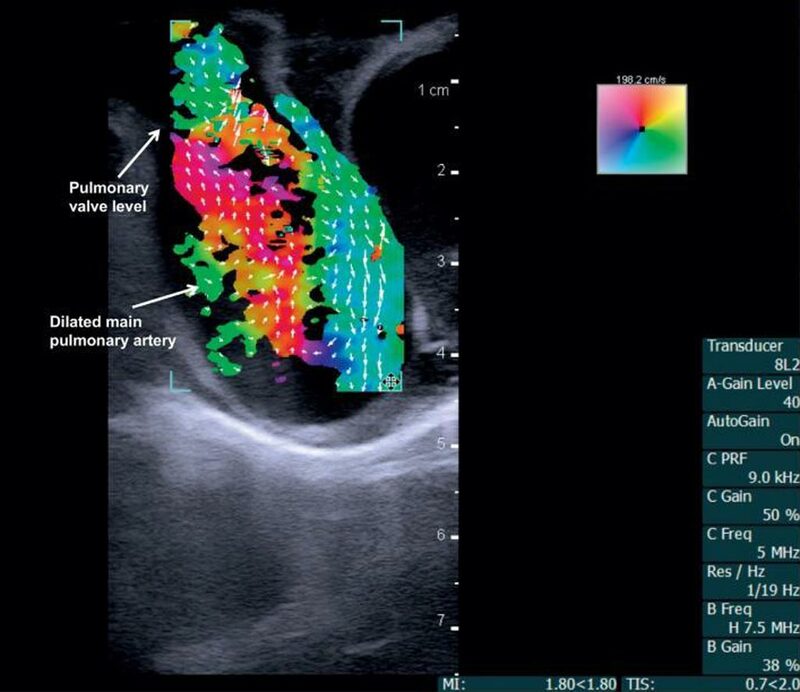 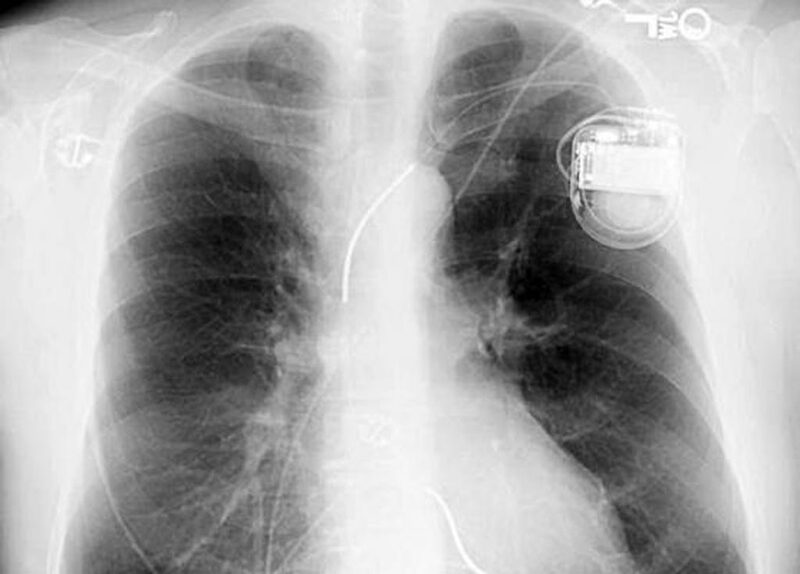 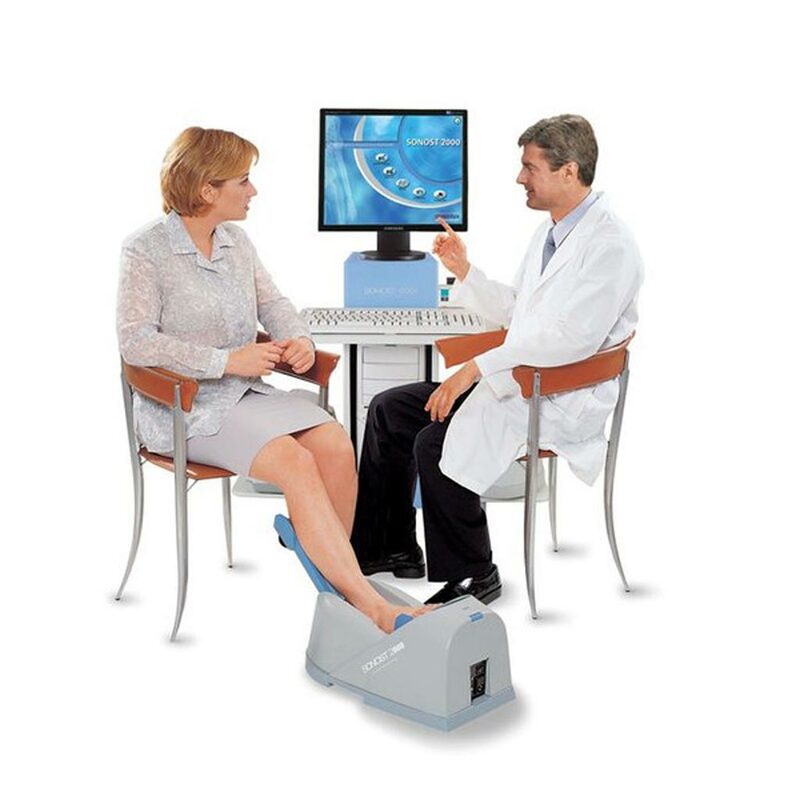 The Radixact System is accompanied by the Radixact treatment delivery system, a fully integrated platform for intelligent treatment planning, data management, and treatment delivery; the PreciseART adaptive RT software, which provides clinicians with a unique midcourse decision-making tool and enables them to adapt RT delivery to changes in tumor size, shape, and location; and the PreciseRTX retreatment option, which helps accelerate and enhance the process of creating new treatment plans for patients who have received previous irradiation.